Dexter fans, today's the day. 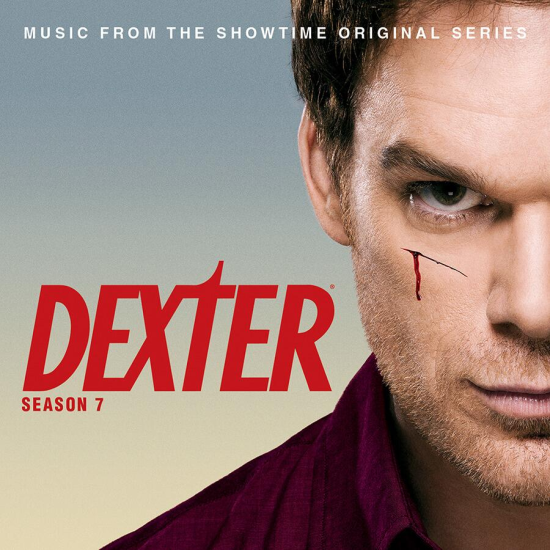 The music from the seventh season of Dexter by composer Daniel Licht has been released! In case you missed it, you can see the track list, here.